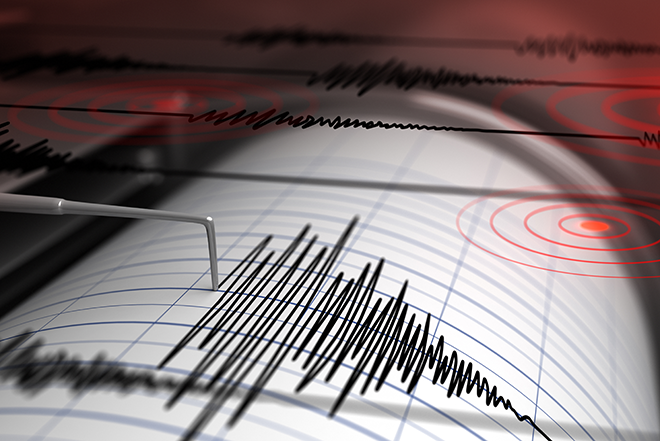 Glenwood Springs in western Colorado was the site of another earthquake Friday. The quake follows three slightly stronger shakers in mid-December. Friday's quake occurred just before 2:00 a.m. and measured 3.1 on the Richter Scale. It was centered about two miles northwest of the city according to the United States Geological Survey. No reports of damages or injuries have been received. Forty-six people reported feeling the relatively minor quake. December 11, three quakes shook the area. The first measured 3.4, followed by a 3.6 quake, then an earthquake measuring 3.2 about 12 hours later. Glenwood Springs is located in Garfield County at the confluence of the Colorado and Roaring Fork rivers.